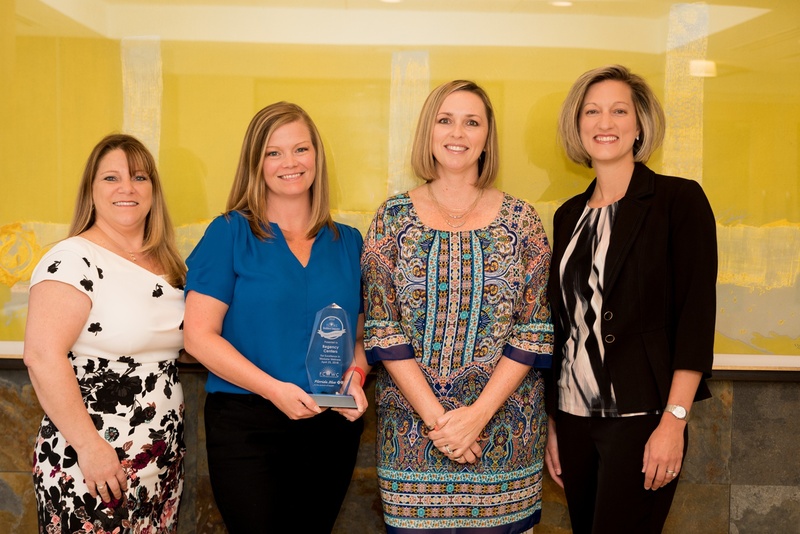 Regency brought home Platinum honors for the fourth consecutive year from Jacksonville’s First Coast Worksite Wellness Council and the Mayor’s Council on Fitness and Well-Being. The First Coast Healthiest Company Award was designed to commend and formally recognize companies and organizations of all sizes for their commitment to improving employee health and wellness. Regency has received an award each of the 10 years the council has given wellness applause. Our Human Resources team is a testament to the wellness program's success. 'IMPACT Your Health' was our 2017 wellness theme. Employees received a calendar promoting health and well-being throughout the year. One activity employees could participate in was a 'Kick the Can' challenge, which drew 219 employees. It allowed people to reduce or eliminate sugary drinks from their diet by incorporating healthy options, like fruit-infused waters, and chart their progress. 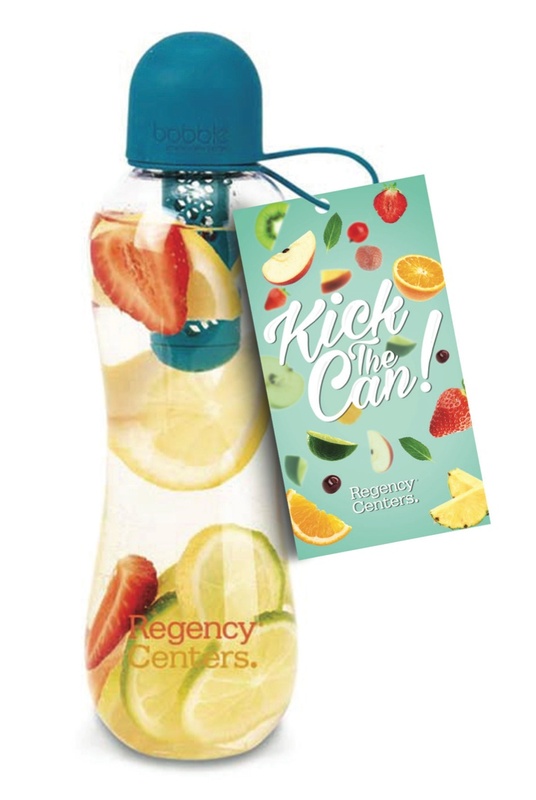 Regency provided employees with a Bobble infuser water bottle and set up fruit stations around the office where people could mix and match healthy concoctions. This year's event was emceed by decorated USA Olympic gymnast and Jacksonville resident, Shannon Miller. To see a full list of the 23 companies that earned Platinum, click here. An additional 32 companies were awarded gold, silver and bronze status.